A&H FORENSIC ROOFING (A&H) is a residential and commercial roofing contractor that was established on the intent to provide exceptional service! 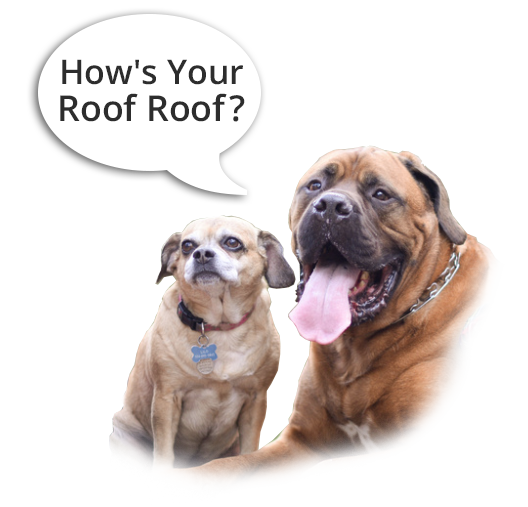 WE HELP CLIENTS WHO ARE FRUSTRATED WITH THEIR ROOFING ISSUES or curious about their roof’s current condition, and ultimately there to provide a resolution to extend their roof investment’s longevity. With over 19 years of experience, A&H has become a leader in the roofing industry by providing value to their customers through practical, novel services established in scientific principles. We are a family owned and operated company whose foundation evolved due to the extensive wealth of knowledge in engineering, allowing us the ability to provide our customers with “a different thought process” when analyzing the variables pertaining to their roof investment. We offer roof repairs, replacements, restorations, and preventative maintenance programs for commercial, industrial and residential properties. Our passion is to serve our clients with the best customer service and relieve any frustrations they may have with prior roofing experience. Our forensic roof specialists are problem solvers who deliver solutions so let us find what others have been missing! It’s important that you have a company you can trust when considering your next roof investment. 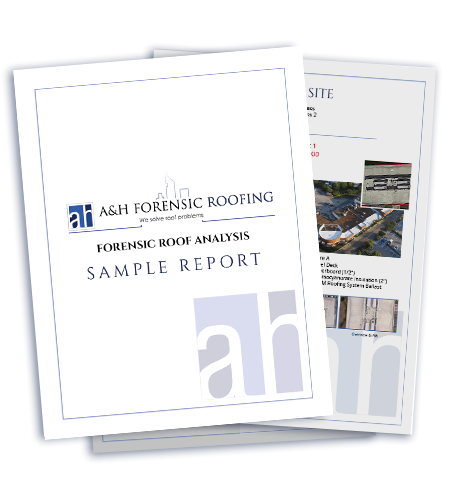 Please Contact A&H Forensic Roofing and ask to speak to one of our certified forensic roof specialists today to discuss your roofing needs!